The State Electricity Commission was formed in 1918 in response to increased demands for electricity and the dependence on erratic New South Wales coal supplies. It was planned to exploit the large deposits of brown coal in the La Trobe Valley. The planning, construction and operation of Yallourn was carried out under the direction of Australia's most famous soldier and engineer, Sir John Monash. The first Yallourn Power Station was opened in 1924. Located alongside and operating in conjunction with an extensive open-cut brown coal deposit, the station quickly established brown coal as a viable fuel source and expansion followed. "B" Station was completed in 1938; "C" Station in 1956; "D" Station in 1958 and "E" Station in 1962. From its inception in 1924 until the 1950s, the Yallourn power station was the base-load power station for the Victorian electricity grid. But the Yallourn Station was rapidly displaced by advancing technology in the 1960s and the 1970s, and by the late 1980s, was a relatively insignificant contributor to the grid, ceasing generation altogether in 1989. Throughout its sixty-five years of operation, it was a central element in the state electricity network and pioneered the technological development of large scale brown coal use for energy production in Victoria. 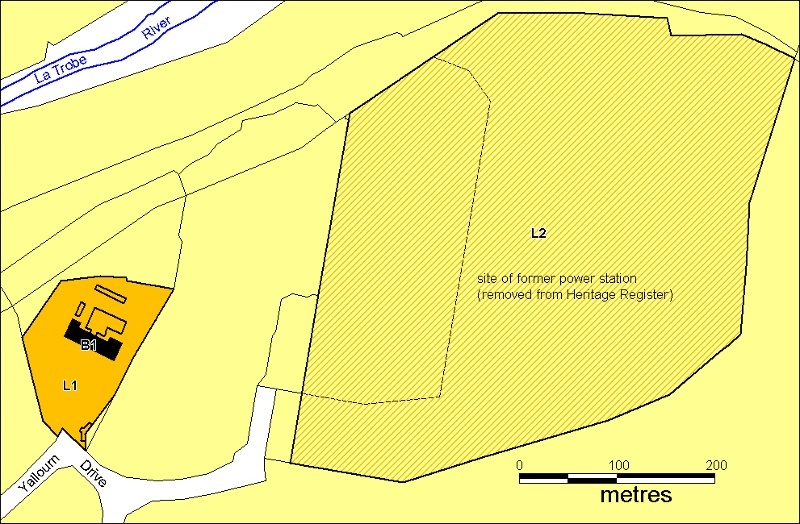 The Yallourn Power Station was included in the Victorian Heritage Register in 1994 but was permitted to be demolished. 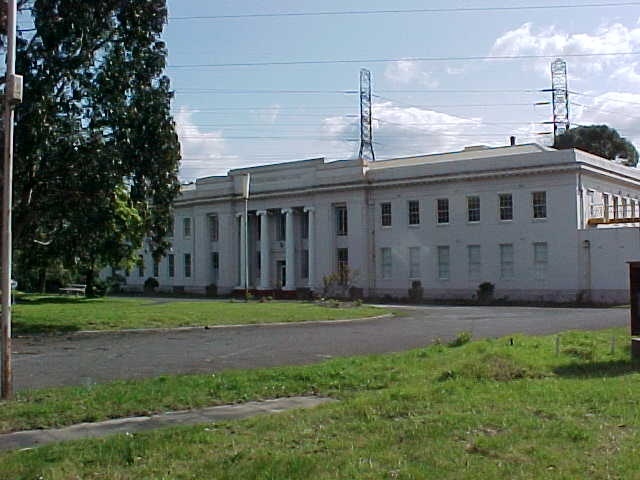 The only remnant of the earliest period of power generation at Yallourn is the Administrative Building designed in the SEC architectural department under the direction of chief architect AR La Gersch. The two storey brick building in Inter-war Academic Classical style features a portico with giant order Ionic columns. The building has a garden and pond and is set rather incongruously amongst large industrial buildings. The building was the administrative headquarters of the power station from its construction in 1922-23 until its redundancy in the mid 1980s. It was sold in 1996 and has operated since then mainly as an entertainment venue. Despite losing virtually all internal fittings and joinery over the years, and despite unsympathetic modern additions at the rear, the building is in relatively good condition and exhibits a high degree of external integrity. The former Yallourn Power Station Administrative Building is historically, socially and architecturally significant to the State of Victoria. The former Yallourn Power Station Administrative Building is historically important as a key component of the first power station complex in Victoria designed to provide state-wide public supply of electricity. It is also significant for its part, under the visionary leadership of Sir John Monash, in the innovative use of brown coal for power generation in Australia and the first step in Victoria's independence from NSW coal supply. 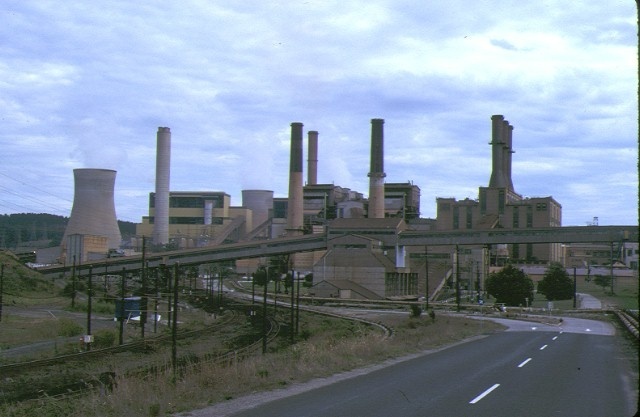 The power station complex of which it was an integral part has additional symbolic value as the first major industrial plant in the Latrobe Valley and therefore a major historical milestone in the industrial development of Victoria. The former Yallourn Power Station Administrative Building is historically and socially important as the last remnant of the earliest period industrial development in the La Trobe Valley. The generation of electricity in the Valley has been a cornerstone of Victoria?s economy, particularly after the Second World War when the abundant and reliable supply of electricity stimulated the development of manufacturing industries throughout the State. The massive increase in power generation capability provided by the Yallourn Power Station was socially important for its improvement to domestic life through the introduction of labour saving electric appliances, and generally enhanced health, occupational safety and leisure. The former Yallourn Power Station Administrative Building is of architectural interest as an imposing design by SEC architect AR La Gersch who also designed the Yallourn township and the SEC?s administrative building in Flinders Street. 1. All the building (excluding modern rear additions) marked B1 on diagram 1054 held by the Executive Director. 2.All the land marked L1 on Diagram 1054 held by the Executive Director being all the land described in certificate of title Volume 10303 Fol. 288. 3. Removal of the land marked L2 on diagram 1054 held by the Executive Director from the Victorian Heritage Register being the land gazetted on 10 November 1994. * All works including demolition, removal or replacement of rear, later additions to B1 and making good. * All works to the gatehouse within its current envelope but including demolition. * Demolition or removal of outbuildings, garages and sheds to the rear of B1. * Construction of new buildings to the rear of B1, provided that such buildings do not exceed the height of B1. * Removal of extraneous items such as, pipe work, ducting, wiring, antennae, aerials etc, and making good. * Removal of paint from brickwork by chemical or non-abrasive methods. * Regular garden maintenance, pruning of trees and repair to landscape elements. * All non-structural internal works. 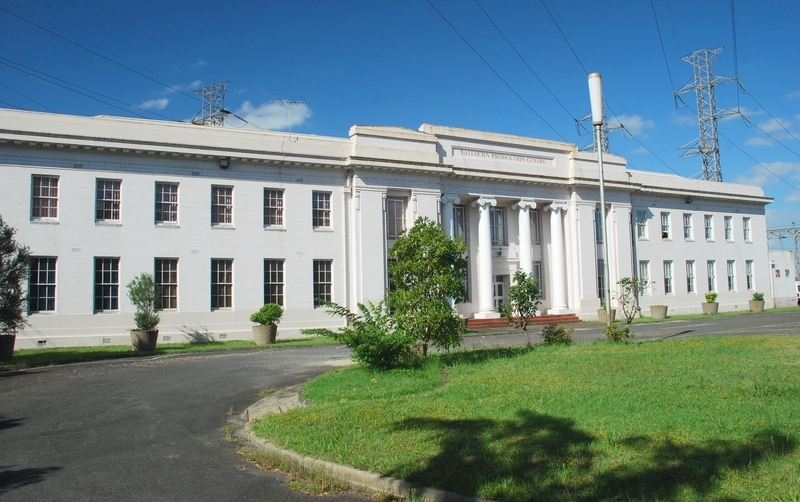 The main significance of the place is as the last remnant of the earliest phase of the former State Electricity Commission. Its external appearance as a building of some quality in a small parklike setting, yet amid a highly industrialised landscape, is part of that significance. The interiors of the building have lost virtually all original fabric and ought to be allowed to be changed to suit virtually any use. The accretions to the place, including the later building attached at the rear and the gatehouse are of no significance and could stay or go or be altered as required. Even new building(s) could be allowed in the rear, but care should be taken that any development does not impact negatively on the appreciation of the main building and its landscape. The white paint is a later alteration and could be removed provided that the removal does not damage the underneath surfaces.